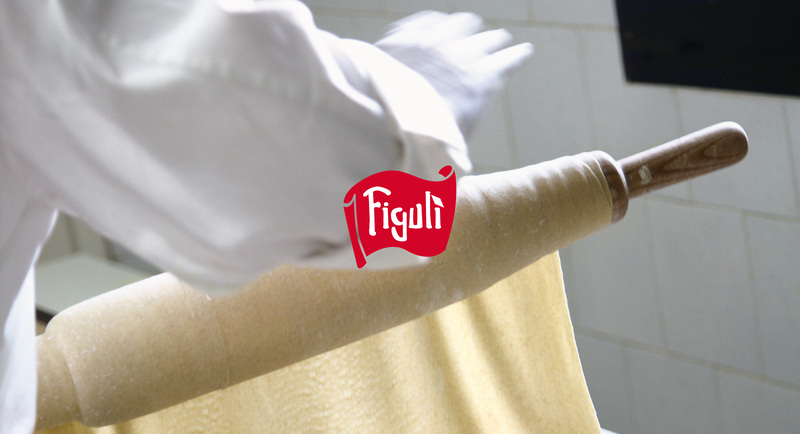 Italian bakery products, made with few ingredients carefully selected for their high nutritional properties. 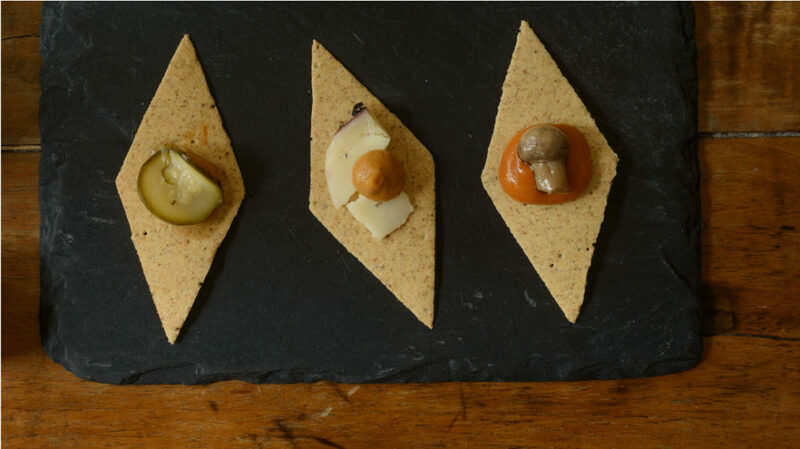 Versatile and capable of stimulating creativity in the kitchen, our products will accompany you throughout the day: in the bread basket, for the creation of dishes and finger food, and as a gourmet snack during the aperitif time. 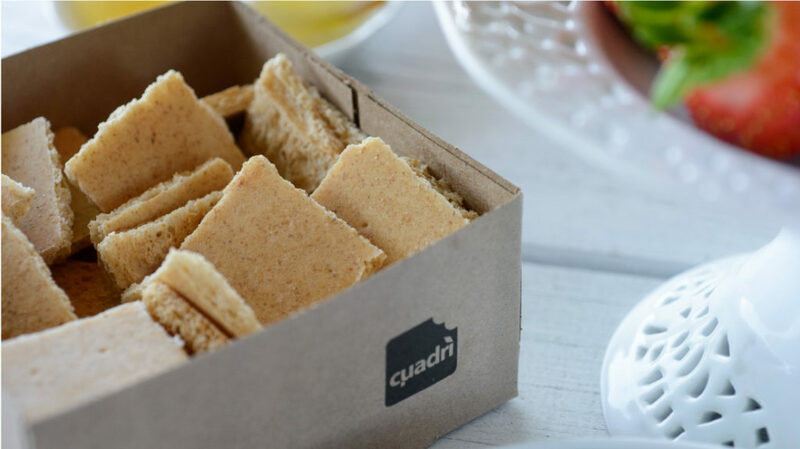 "We believe that returning to nature is the path to wellbeing"
For this we use only whole wheat or partial whole-wheat italian flour. These are a stone-ground wheat flours: they contain more fibre, the very precious wheat germ, and thanks to the use of the whole kernel they preserve their natural nutritional properties. The products are therefore easier to digest and more nutritious, yielding a healthy, natural food with a distinctive taste. Healthy and nutritious bakery products. Stone ground and only whole-wheat and semi whole-wheat. Recyclable and no waste packaging. We use only GREEN ENERGY.